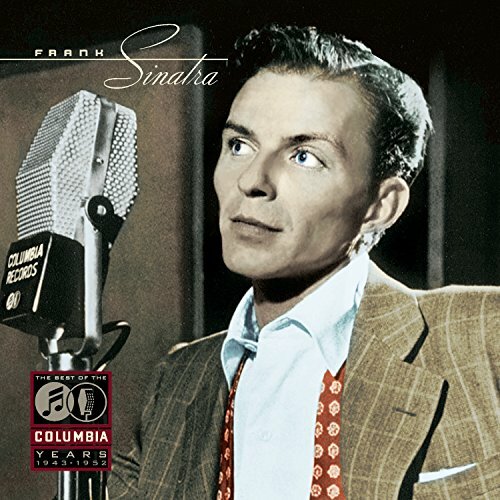 Download "Frank Sinatra - I Could Write A Book" for FREE!!! That the world will never forget. That I love you, alot.